Come join fellow alliance members for an evening of good beer and good company. Sample the best craft beer (both locally sourced and from around the globe) at Torst, Brooklyn's Danish beer restaurant. 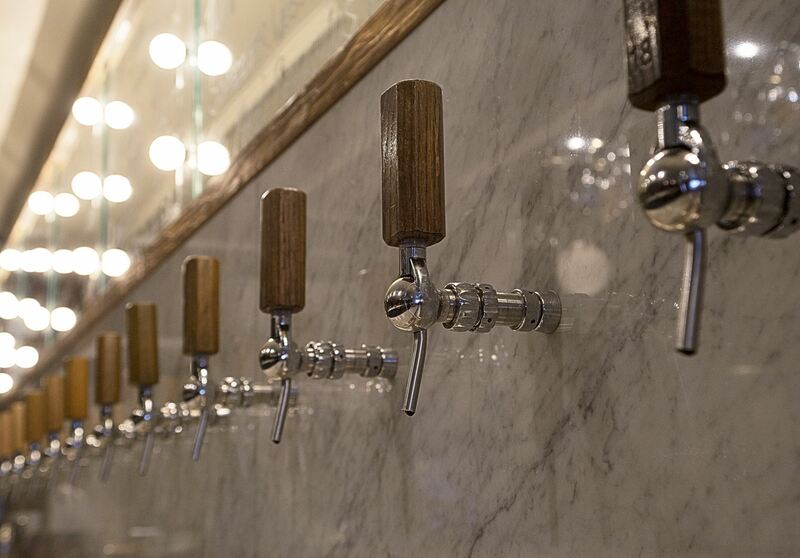 Their long bar features 21 rotating taps and over 250 bottles. But not to worry: in addition to their fabulous beer menu, they offer wine as well as food from executive chef Jared Ferguson. It's easy access: just next to the Nassau Ave G stop and a short walk from the Bedford L stop.